The FAB114 has a PICMG 1.3 CPU card slot, one PCI Express x16 slot, three PCI Express x1 slots and a total of eight 32bit/33MHz PCI slots. The onboard 24-pin ATX power connector and 8-pin connector for thermal detected board are featured. 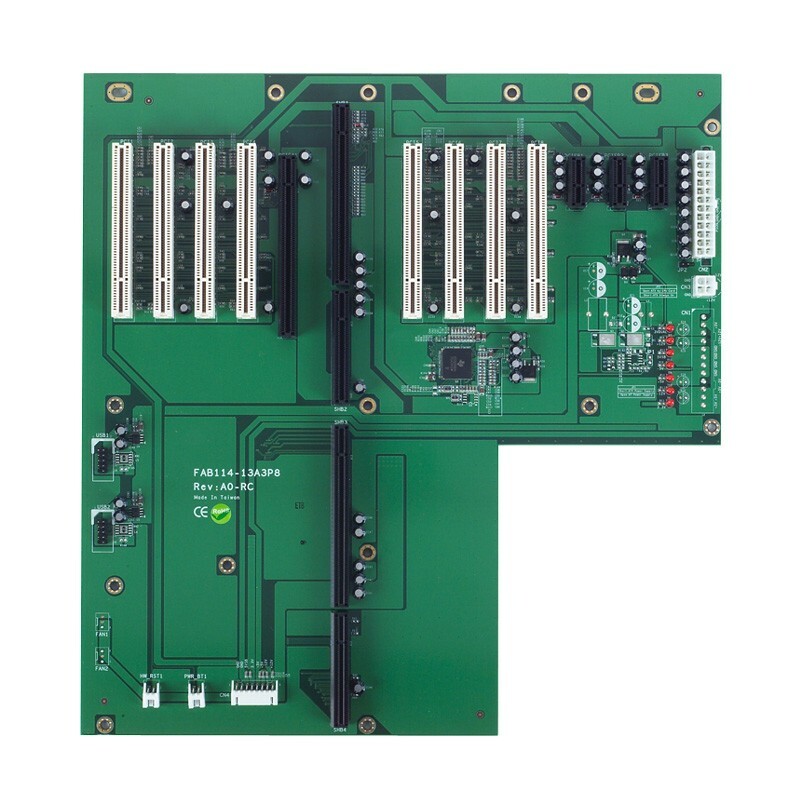 Through one PCIe x16 link, this PICMG 1.3 backplane maximize the performance of high-end PCI Express graphics and video cards. Furthermore, the backplane supports two high speed USB 2.0 ports. The FAB114 is perfect fit for AXIOMTEK's SHB100 and SHB110. 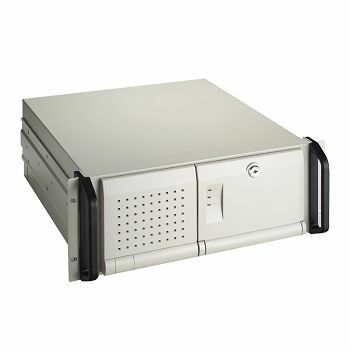 AXIOMTEK also offers versatile 4U industrial chassis specially design for the FAB114, such as the AX61400, AX6156 series and AX61491. The object is temporarily unavailable, please check back later.